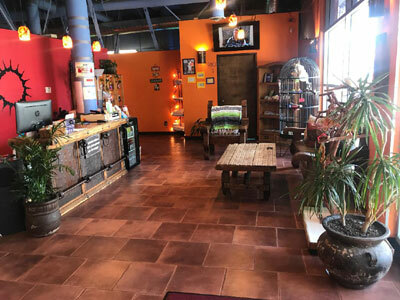 We offer 14 clean, sanitized, private rooms and a friendly and knowledgeable staff with a welcoming at home atmosphere for everyone from the first time tanner to the experienced tanner and everyone in-between. The airbrush tanning process is designed to give you a tan that’s personalized to meet your specific tanning needs. Airbrush tanning is ideal for evening out those hard to tan areas. 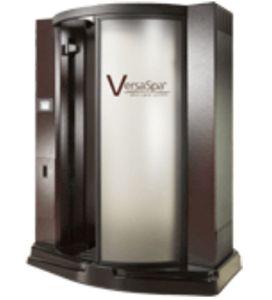 The Versa Spa provides the user with 3 different levels for your ultimate tan! 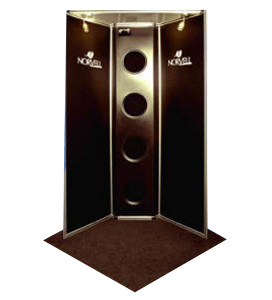 This is no ordinary sunless booth. Versa spa will bronze, hydrate, and smooth fine lines in just one session. 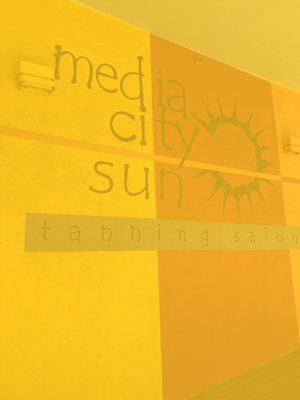 At Media City Sun we are dedicated to making sure that you get the best tan of your life and that your tanning experience is always a positive one. Check out our deals below and Save Big. One emerging type of anti-aging treatment has recently gained popularity, but has shown amazing results for years. This treatment, discovered by NASA , is called RED light therapy. 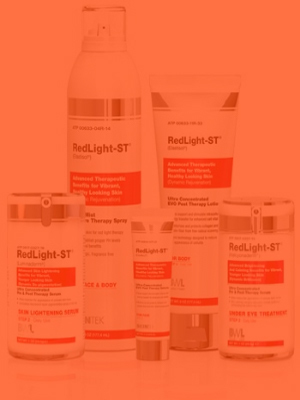 RED light therapy is characterized by infrared light, which is a unique type of light that has a stronger wavelength than other types of light. This enables it to penetrate deeper into the skin and provide many therapeutic benefits including improvement in the skin's appearance and structure as well as relief from pain. 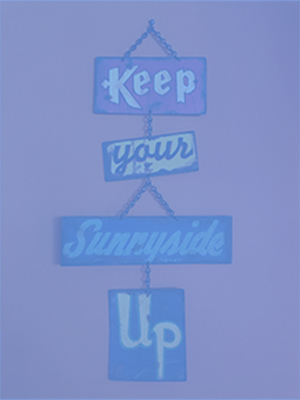 There is NO UV light associated with RED light therapy. To better serve you we are a member of Smart Tan Inc., an organization dedicated to promoting integrity and knowledge for its’ members and their staff. We offer a variety of low, medium and high pressure beds from I.SO Italia Matrix (100% UVA Bronzing Bed), Ergoline Esprit 770, Sun Capsule Supersonic and Ergoline Ambition Beds. 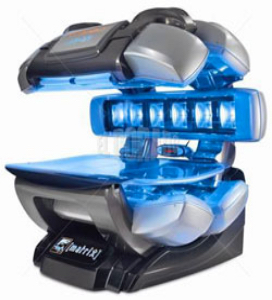 To ensure maximum results we clean, service and change the lamps in our beds on a regular basis and carry the largest selection of tanning lotions from Designer Skin, Supre, Devoted Creations, and Norvell. If you don't see what you want we are happy to special order it for you! In addition to our tanning beds we offer UV free sunless tanning via Airbrush tanning and Versa Spa tanning systems. Now the perfect tan is just seconds away!! 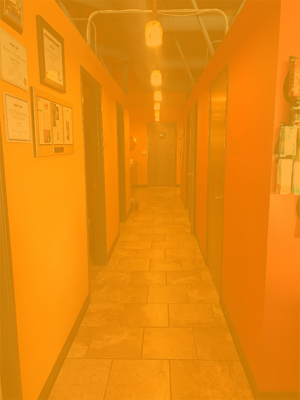 Our friendly, certified staff is always available to answer any questions that you may have and to help you choose the best tanning package and products for your individual needs. Come in and see the difference for yourself!